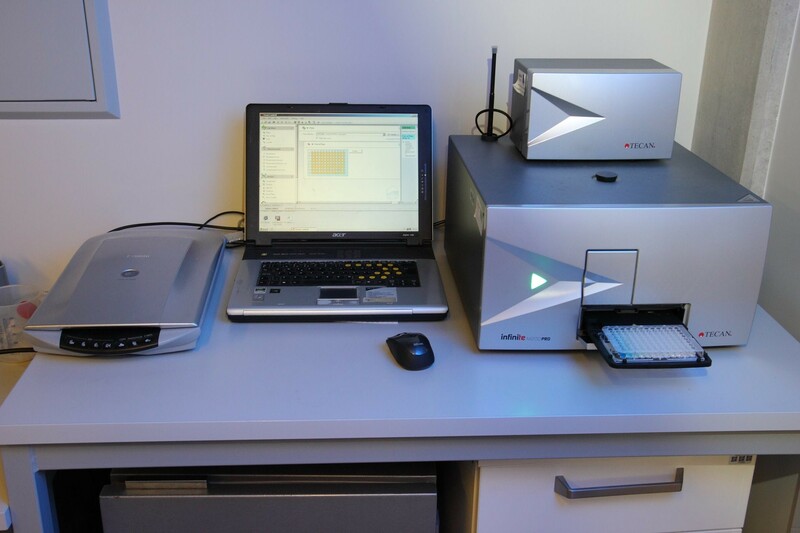 Infinite 200 PRO can provide a full range of leading detection methods in one easy-to-use modular instrument. 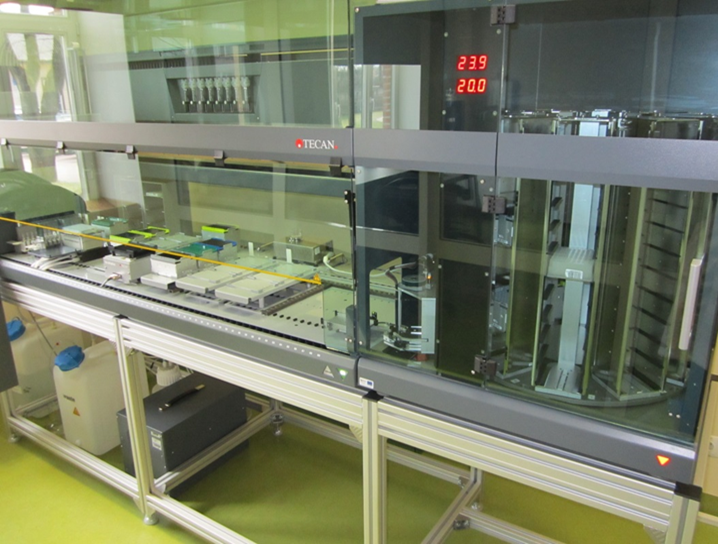 Robotic liquid handling system for different scales and throughputs. 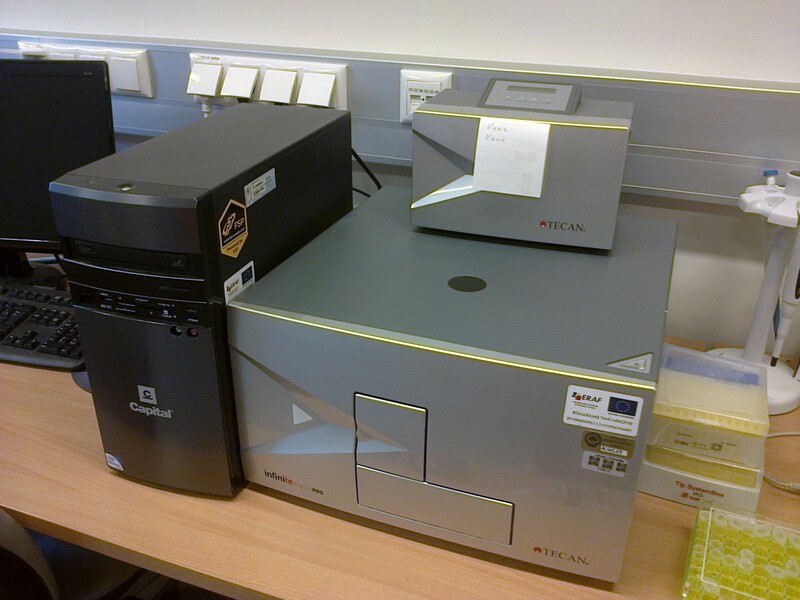 Nucleic acid isolation, PCR set-up, RFLP set-up, MALDI spotting.